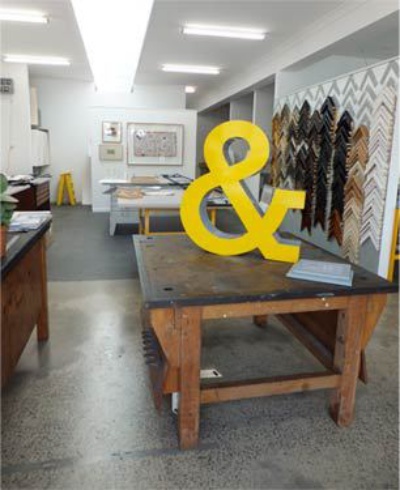 Sal and Jo at S&J Framing Workshop offer an extensive range of professional custom picture framing options for both individuals and businesses. 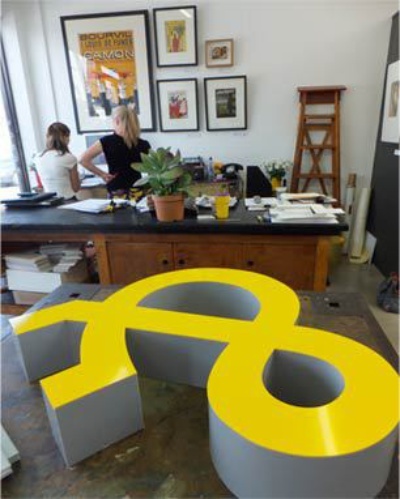 We use the best in modern framing equipment and materials to produce creative, innovative, archival quality framing. Up-to-date with the latest in framing techniques and design ideas, we can cater to all tastes from the traditional to the avant garde. Our style of framing is, in the majority, very contemporary and we specialise in the use of natural timbers & hand staining. Whatever your tastes, we deliver the utmost care and attention to the design and appropriate framing of every item. Come along to our workshop to discuss design ideas. We will happily provide an obligation free quote.